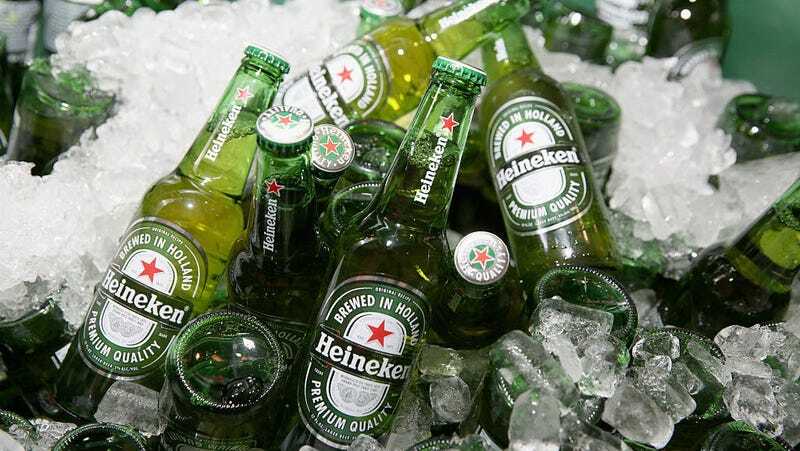 Heineken was ostensibly trying to promote its 99-calorie light beer, but the company recently pulled a commercial with the tagline “sometimes lighter is better” after it was roundly condemned as racist. The commercial opens on a rooftop, with a bartender sliding a bottle of Heineken past several black people before it reaches a lighter-skinned woman. Then, the tagline flashes: “Sometimes, lighter is better.” Yeah, wow.